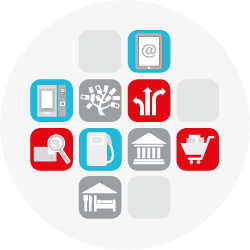 Today’s consumers are constantly connected, more discerning and eager to save time. 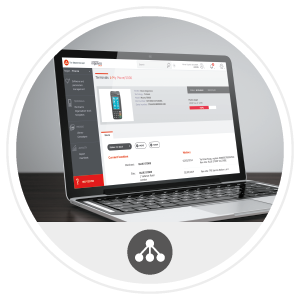 They expect absolute efficiency from merchants at every stage of their journey and the flexibility to purchase anytime, anywhere, from any device. 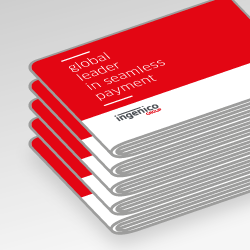 Ingenico has led the payment terminal industry for more than 35 years. 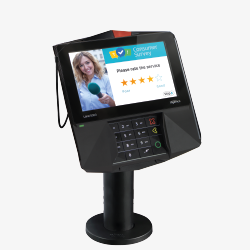 We offer the widest range of smart terminals, which combine cutting-edge technologies with the highest security requirements and can be paired with POS management services. 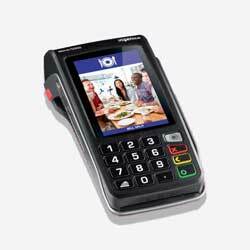 Compliant with all local regulations, they enable all cashless payment methods and cater for any industry. 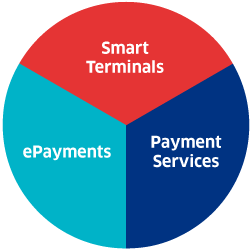 Our smart terminals and payment modules cover all points of transactions, be they unattended, multilane, in-store, outdoor or mobile. 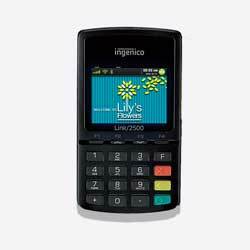 They meet the latest security standards and support any cashless payment method. Their multimedia possibilities offer a rich consumer experience to many industries, including hospitality, retail, vending, banks & acquirers, petrol and transportation. 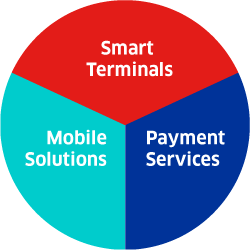 A world of payment methods at your fingertips. 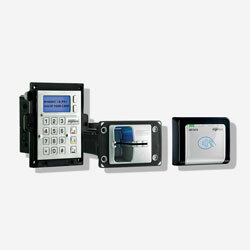 Estate managers have to ensure the availability, reliability and security of payment acceptance. 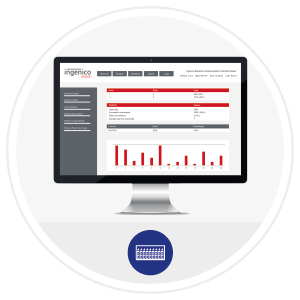 They are looking for high-performing and agile management tools to maximize the availability of their terminal estates and control their costs. 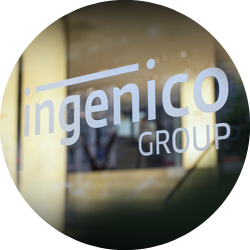 Ingenico’s fleet management solutions, a suite of cost optimization services, were designed to address these specific needs. New technologies have transformed people’s lives, providing permanent, global access to the digital world. Banks and merchants alike have had to rethink their relationships with their customers. 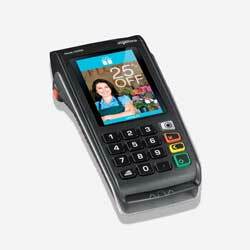 For merchants, this meant converting their point of sale devices into points of service. 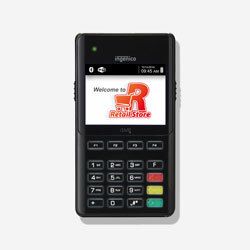 Ingenico’s business solutions facilitate merchants’ daily operations and offer consumers a positive purchasing experience. 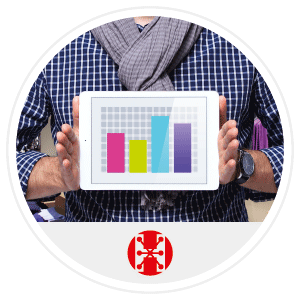 The Merchant Service Hub (MSH) is a business intelligence solution, while The Marketplace offers new services via apps.